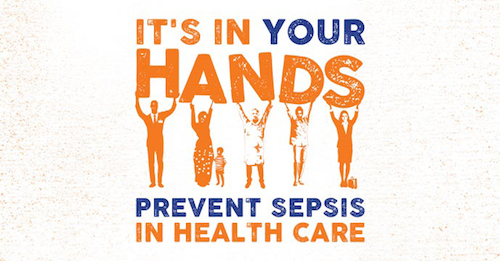 The Australian Sepsis Network (ASN) is the only dedicated national body working to reduce the burden of sepsis in Australia, through research and advocacy. 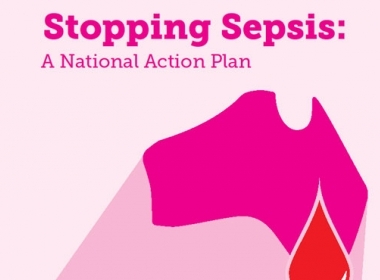 The ASN is a network of organisations and individuals with the common aim to improve outcomes for Australian patients with sepsis, and to provide information and support to the families and friends of people with sepsis. 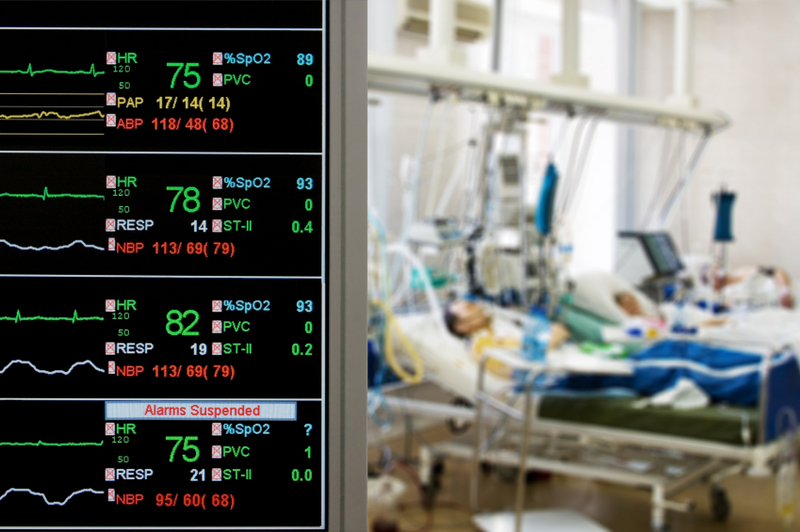 The ASN is hosted by The George Institute for Global Health.